Come one, come all! It’s time to celebrate! When a spirited little girl named Milly imagines a way to combine her family’s old-country traditions with their new American heritage, the result is a holiday season filled with merriment and magic. 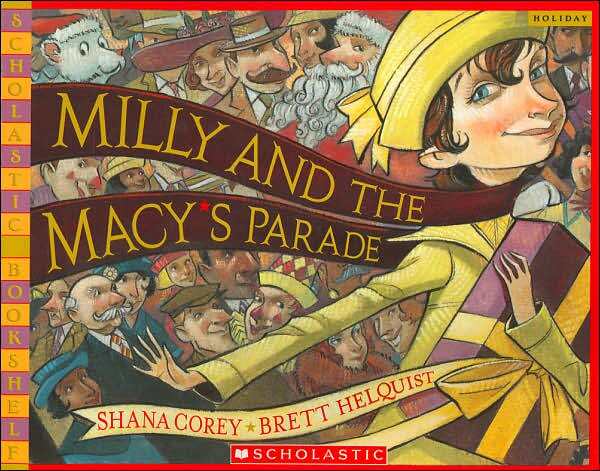 Inspired by the true story behind the first Macy’s Parade in 1924, this heartwarming fictional tale celebrates a treasured American tradition.